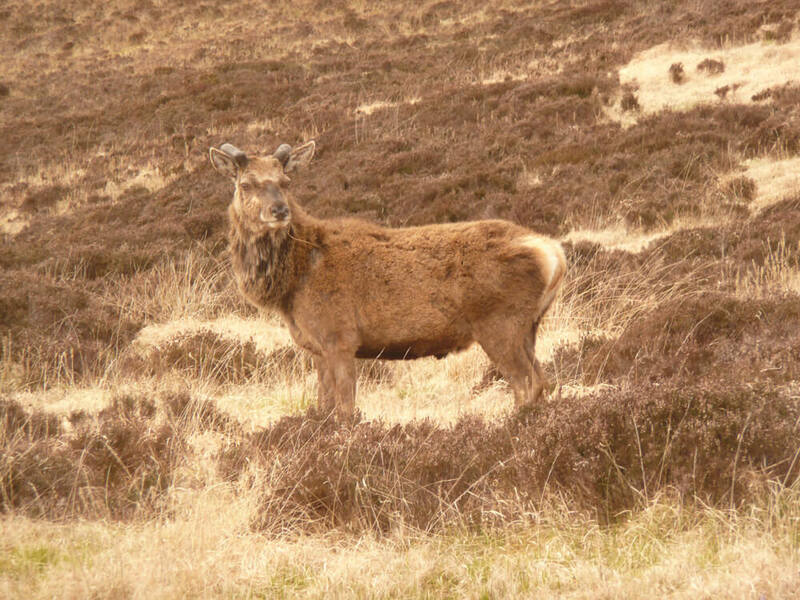 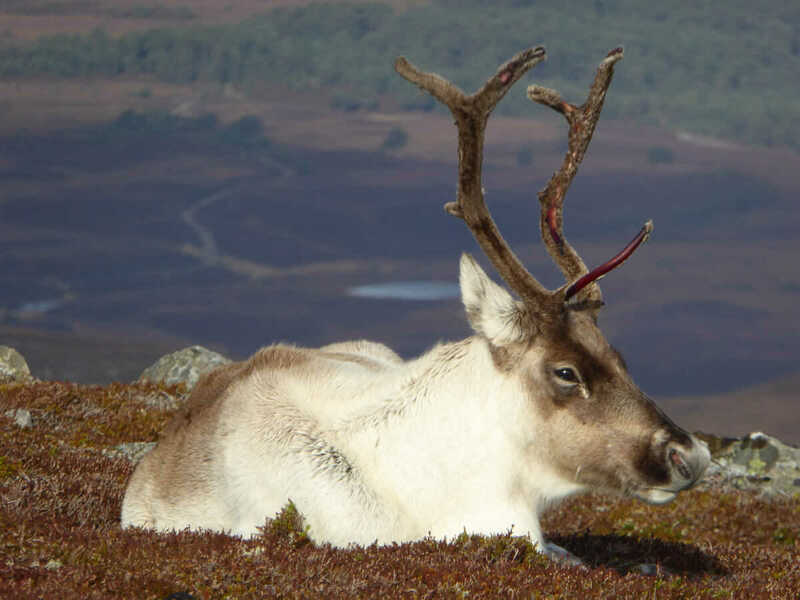 Visit the Highlands of Scotland and enjoy our guided walking holidays with wildlife watching, cultural visits to Culloden, Loch Ness, Speyside Whisky distilleries, or the Blair Atholl estate. 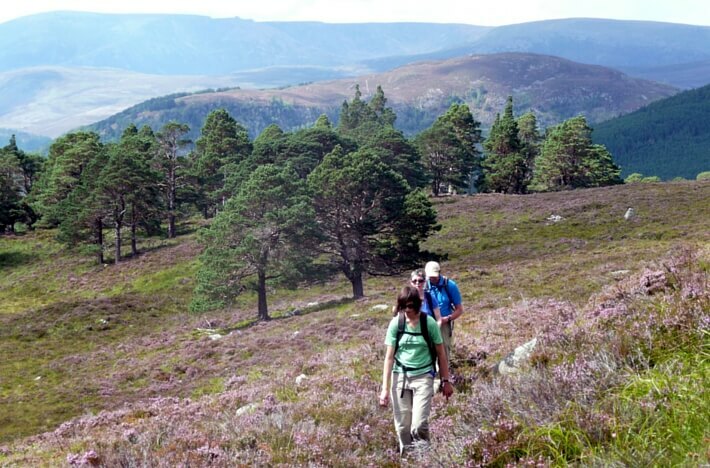 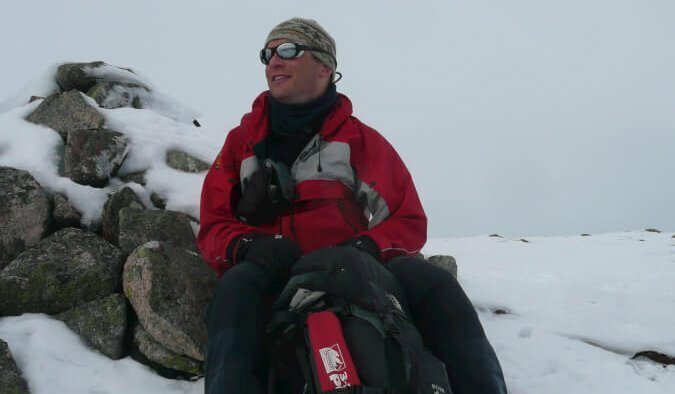 With safety and instruction from Andy, experience the added benefit on our walking holidays of seeing and learning all about our flora, fauna and geology walking in a beautiful and unique terrain. 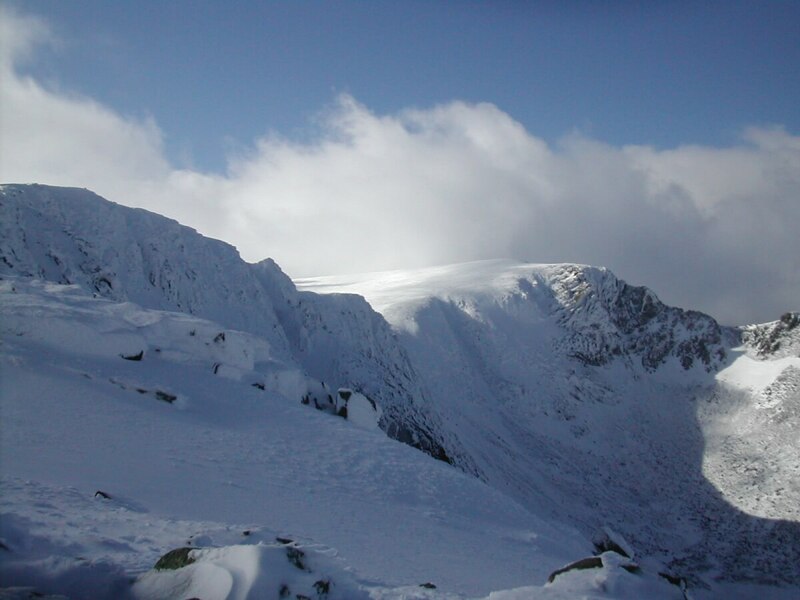 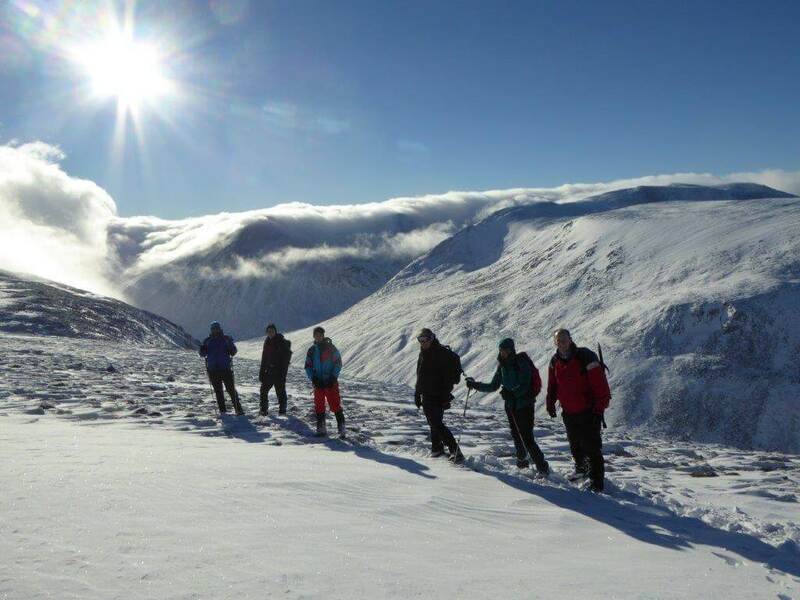 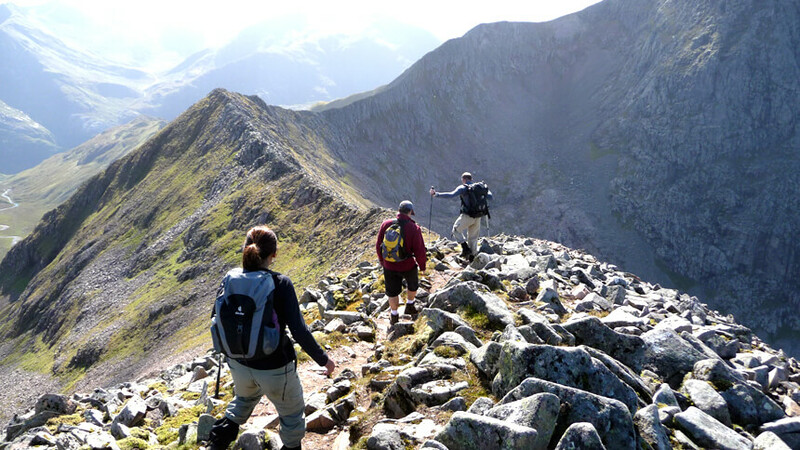 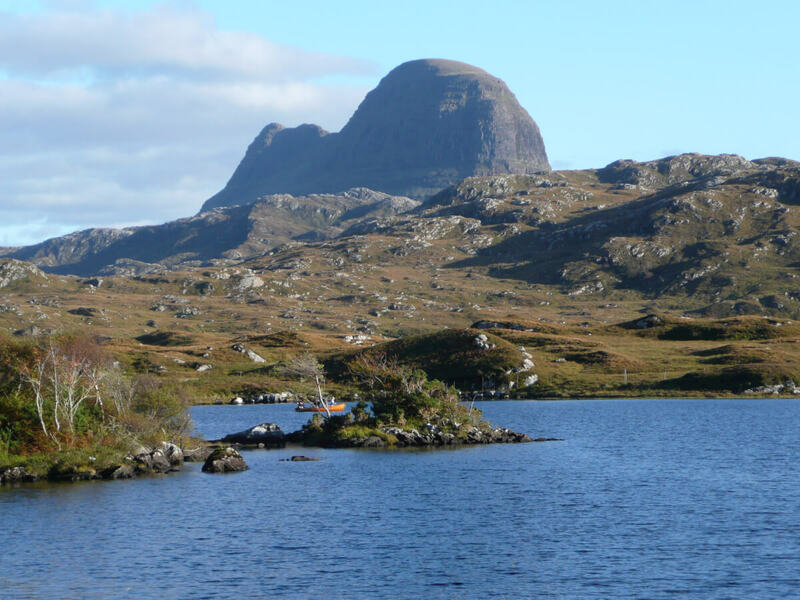 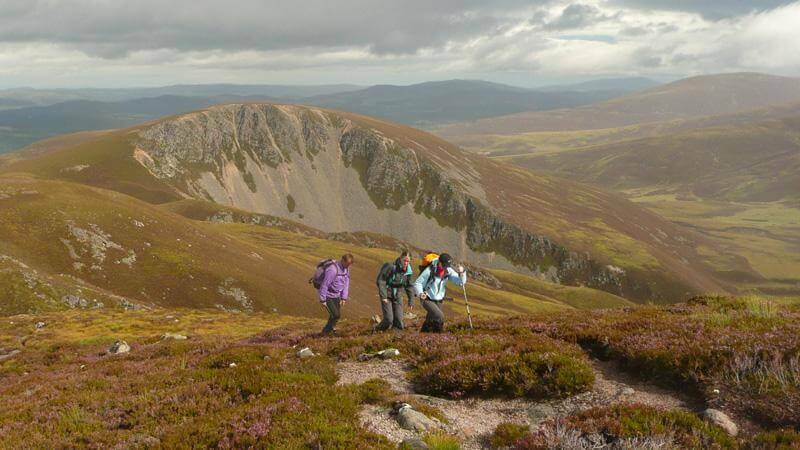 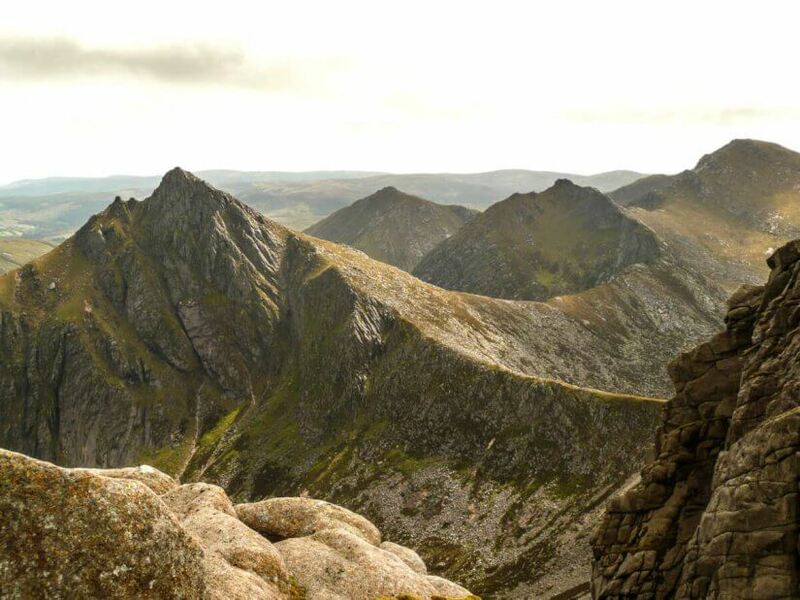 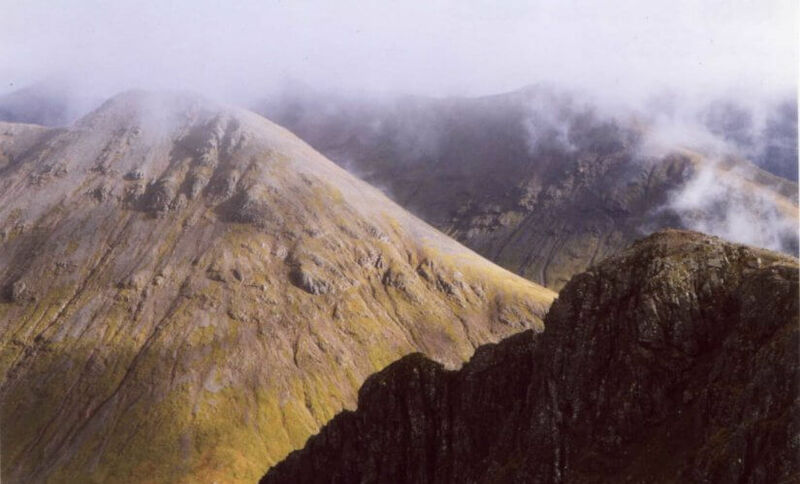 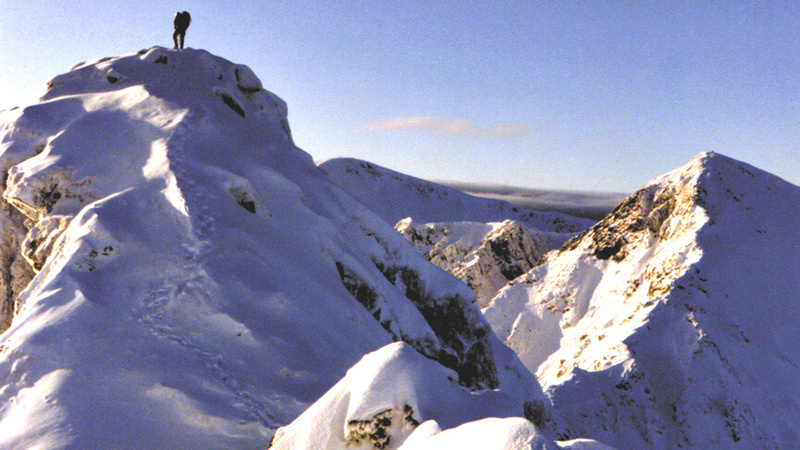 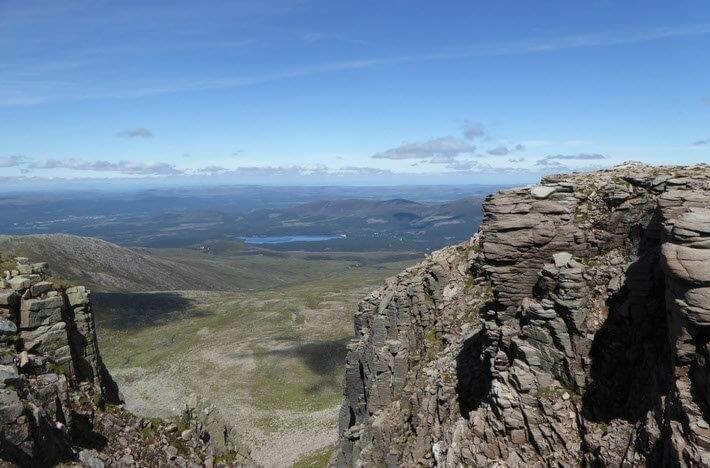 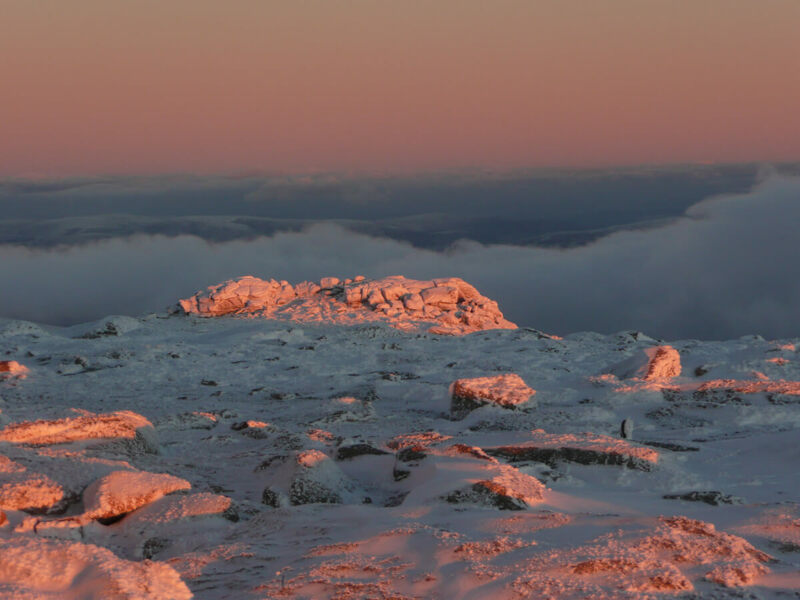 With nearly 300 peaks over 3000ft and a wealth of low level routes, our walking holidays in the Scottish Highlands offer a lifetime of adventure. 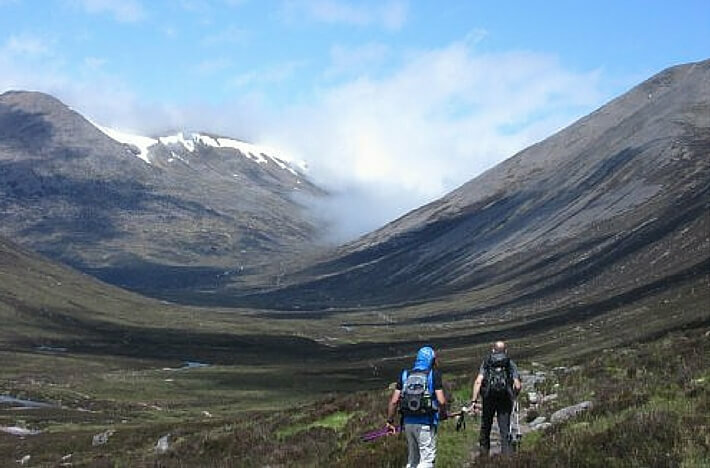 Being one of Europe’s least populated areas, the Highlands possess the rare qualities of wilderness and solitude; perfect for walking holidays. 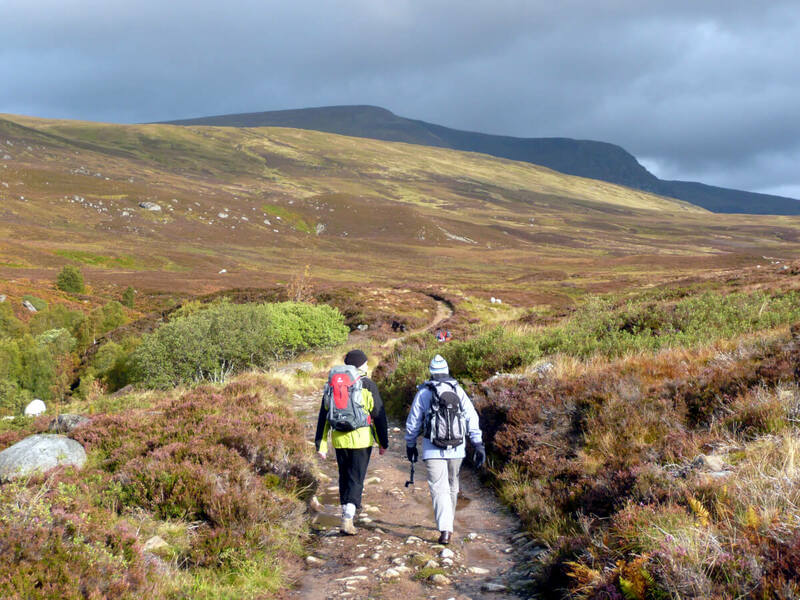 The sense of space and the soft light, combined with the wild and rugged scenery make the Highlands a must for walking holidays in the UK. 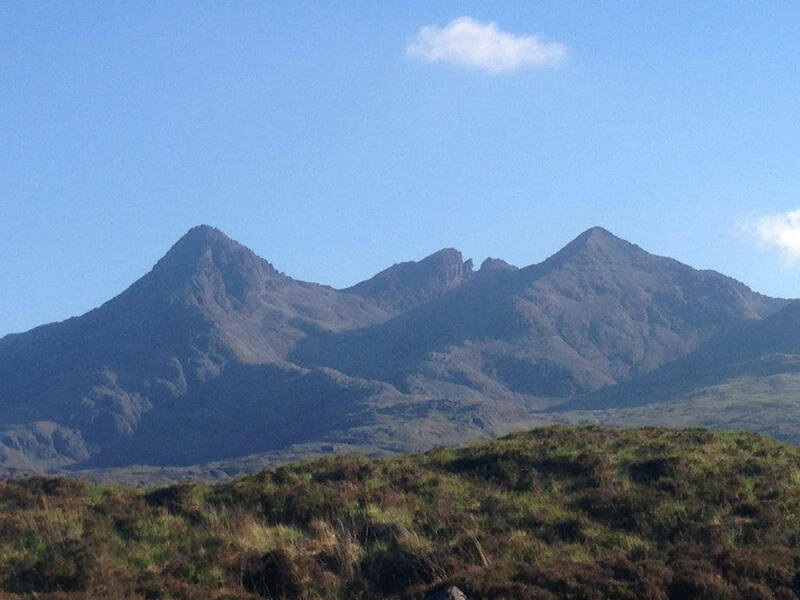 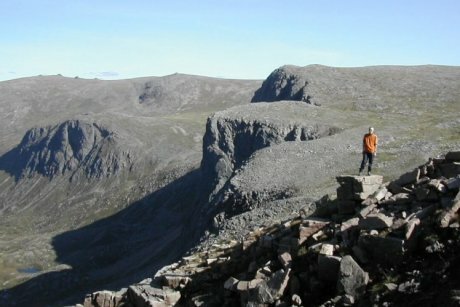 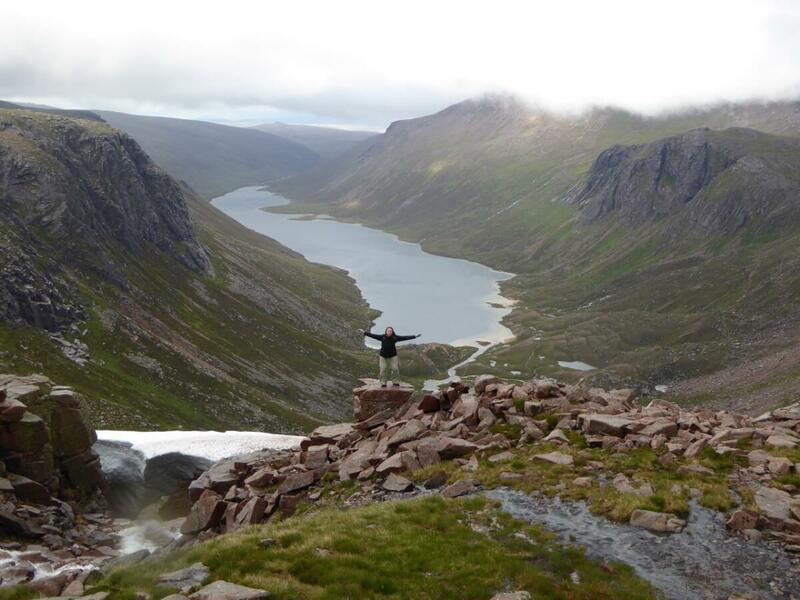 Enjoying self-guided or guided walking holidays with us offers a unique perspective on Scotland. 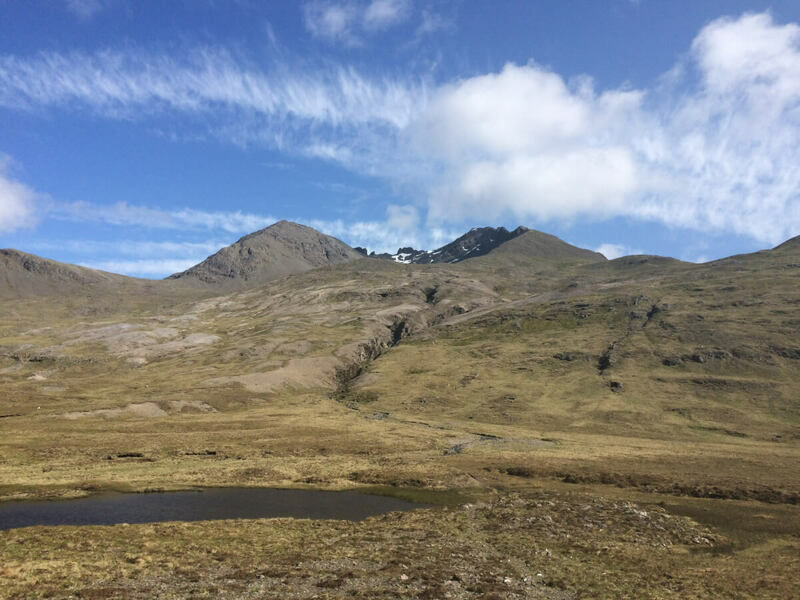 You will stay in the heart of a family home and hope you will leave feeling as if you have a ‘home away from home’ here in Scotland. 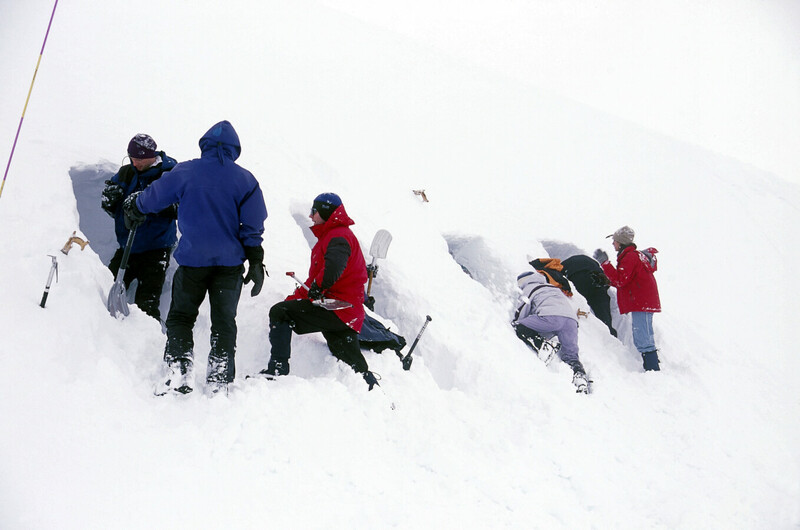 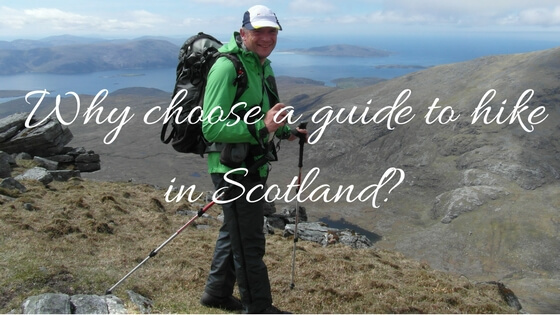 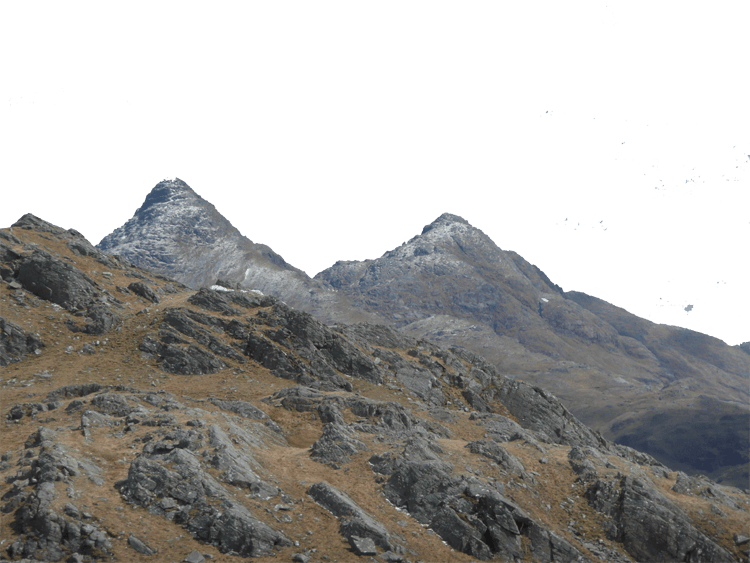 A guided walking holidays or a self-guided holiday? 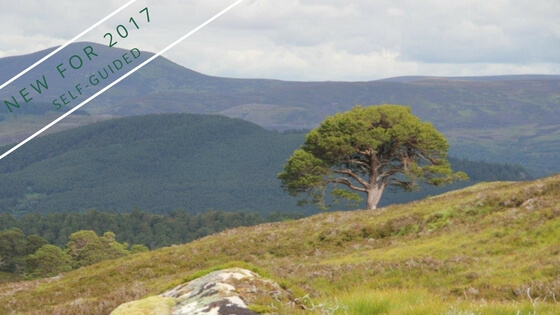 Whether you choose a guided walking holiday or a self-guided walking holiday in the Highlands of Scotland, find hospitality to discuss your day with us and relax in front of our open log fire with tea and home-baked cake. 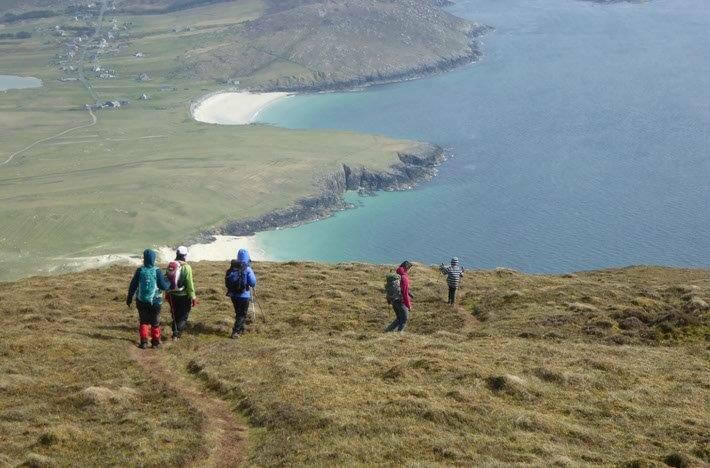 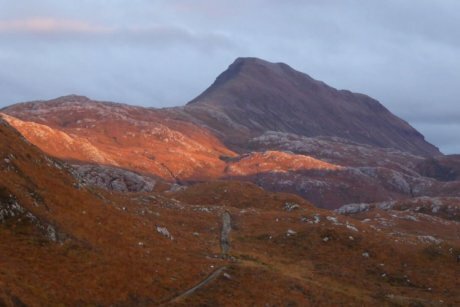 Our walking holidays range from mountain challenges to gentle walks, helping give a different perspective on the iconic sites in the Highlands. 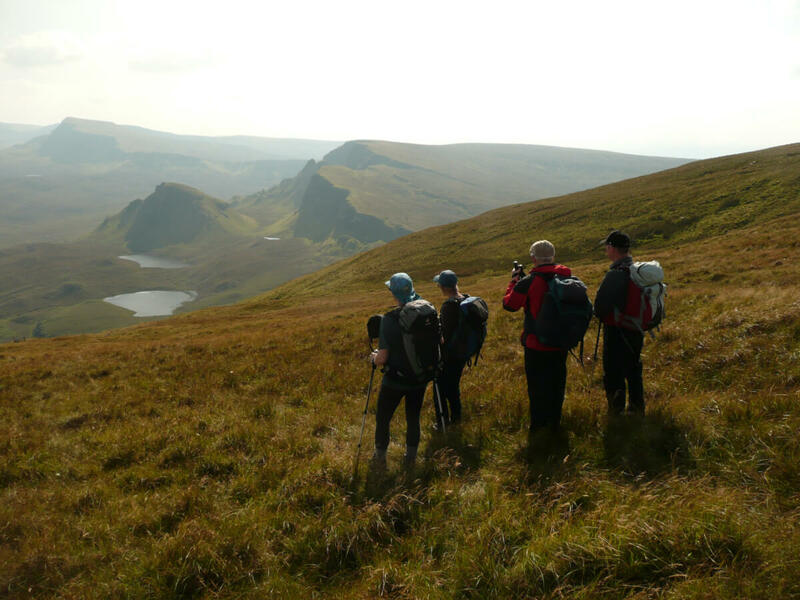 Please choose from our self-guided or guided walking holidays in the UK below and start your journey now!